Representation is critical in sports. When children and adults do not see themselves represented in a particular community, they are less likely to feel a sense of belonging. This is especially true in sports that have historically had fewer people of color. With the rise of Misty Copeland, Gabby Douglas, and Simone Biles, children all over the world now have more role models in ballet and gymnastics that they can look up to! 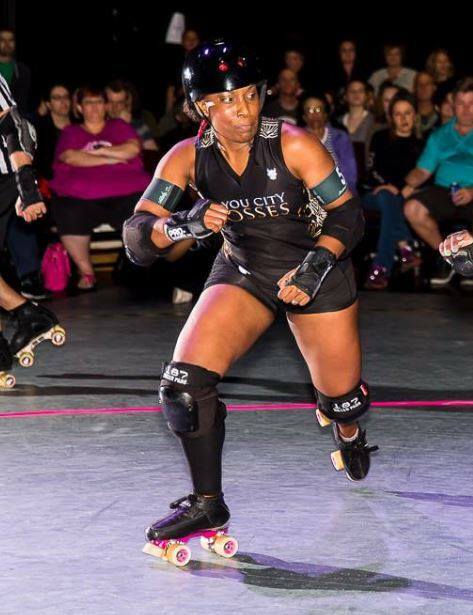 We want to celebrate and highlight some of our black skaters and what it means to them to be a black athlete in our derby community. Being a black skater means showing my son a strong black female. That is despite of everything that’s going on our us, anything is possible with hard work and determination. 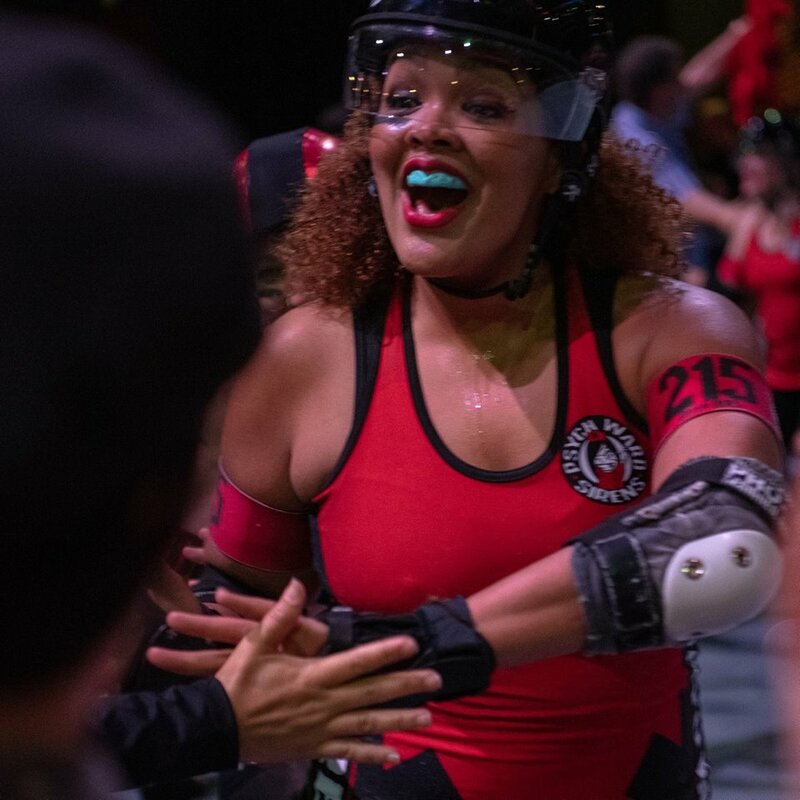 I love being a black skater because number one I love skating, but also because representation is so important to me. Growing up where I did not many black girls skated or had skates or liked it at all. So it brings me joy when younger girls get to see strong women like myself and my fellow teammates go all out on the track! It lets them know they can do it too and be just if not more great and get to radiate black girl magic!